Here come RELOADED again and yet again they have cracked another Russian StarForce game. This time its a video game called You Are Empty, which is kind of a strange name don’t you think? Anyhow its another one of those re-write history type storylines. You get to go back to the 50′s when Communism was all the rage in Russia or should i say USSR? Anyway you get to and battle lots and lots of mutants. The reason why you do this is because communist scientists got a little over zealous with there experiments and killed the entire population and anyone who did survive is now a mutant. Sounds like fun, eh? The description doesn’t include how the game playing character survived all this though which is a little strange but I’m sure it will all unfold as you work your way through the story. The screenshots look decent enough the graphics appear to be up to par with what we would expect from current gen game, i especially like screenie of the one that looks like a pissed of Shrek, Hehe. As a result the whole city, where that experiment took place, goes on a rampage. The majority of citizens died, and those who survived turned into hideous mutants – the only inhabitants of deserted streets. 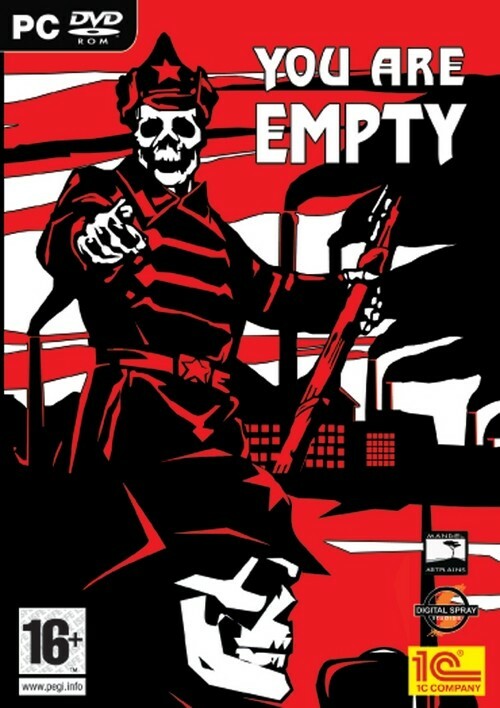 You Are Empty immerses you in an exaggerated dark and obscure atmosphere of Soviet totalitarianism. 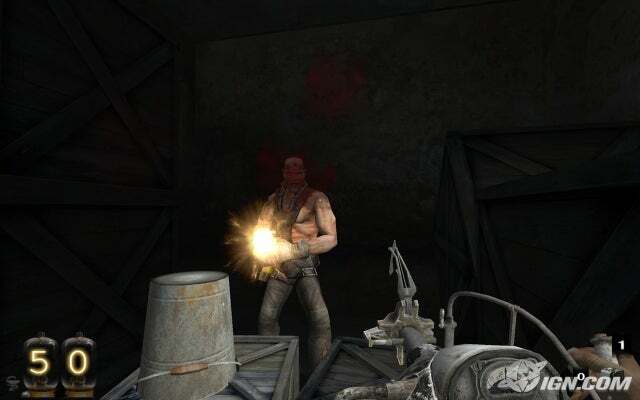 Fighting against mutants, that obtained super power after the experiment was carried out, the main hero tries to gain an understanding of what’s happening around and save the day. The game takes place in a big Soviet town with beautiful Stalin architecture and colossal monuments dedicated to the communist future. The inhabitants fell prey to a huge experiment carried out by a group of scientists. Most of the people died, but the ones that survived lost their human appearance and control of their deeds and behavior. Moreover there are a lot of plants and factories inside the town and in the outskirts. A part of them is still functioning. 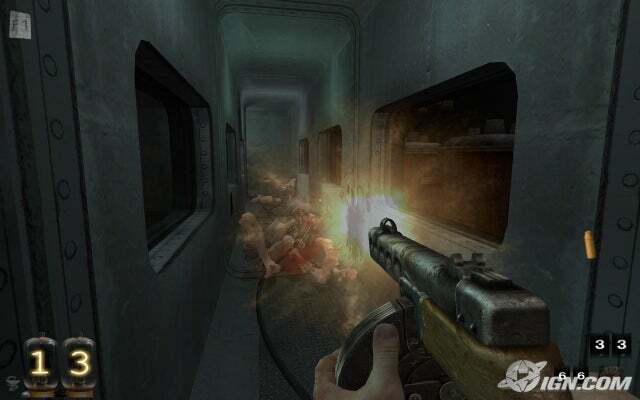 Original and vivid enemies are one of the features of the game. 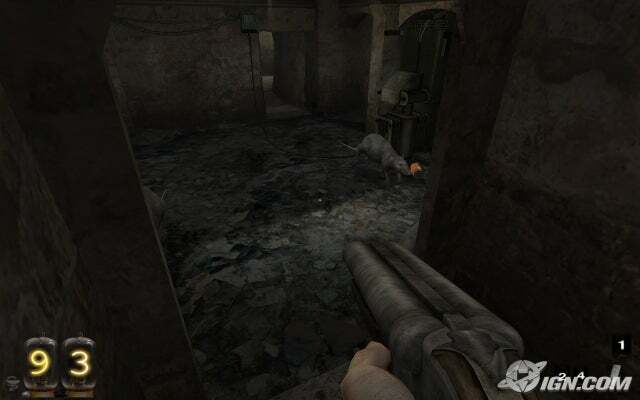 In You Are Empty players will face strange and weird monsters – former Soviet citizens which mutated and gained super powers after the experiment. Distinctive and vivid characters that you will remember long after are one of the game’s key features. You can meet them in our Bestiary section. Unique conventionalized environment of the Soviet totalitarian society. Superb visual effects, including post-effects. Due to new DS2 Engine the game introduces a high level of details and realism. Realistic physics engine and sophisticated AI system. Hard drive : 2.5 GB free space.